In solidarity with International Women’s Day (IWD), we are hosting Gender and Power in the Workplace on March 8, 2017 from 7.00 to 9.00 PM. Join us for drink specials, a film screening and facilitated discussions. The history of the workers’ rights movement can be traced back to the 18th century when the industrial revolution created a “working class” that sold labour to factory owners. At that time, workers faced increasingly inhumane working conditions such as 12-hour work days, exposure to pollution and child slavery. Collective organizing, unions and strikes empowered workers to make demands which eventually led to the employment laws and benefits; however, women, people of colour and many other marginalized groups were excluded from these movements. It’s also important to acknowledge that the 18th century was also the peak of the trans-Atlantic slave trade and while workers in North America and Western Europe undoubtedly faced injustice, there were also huge numbers of people without any rights at all or the ability to organize. Although there are many protections in place for workers in Canada today, there is great disparity among different industries. 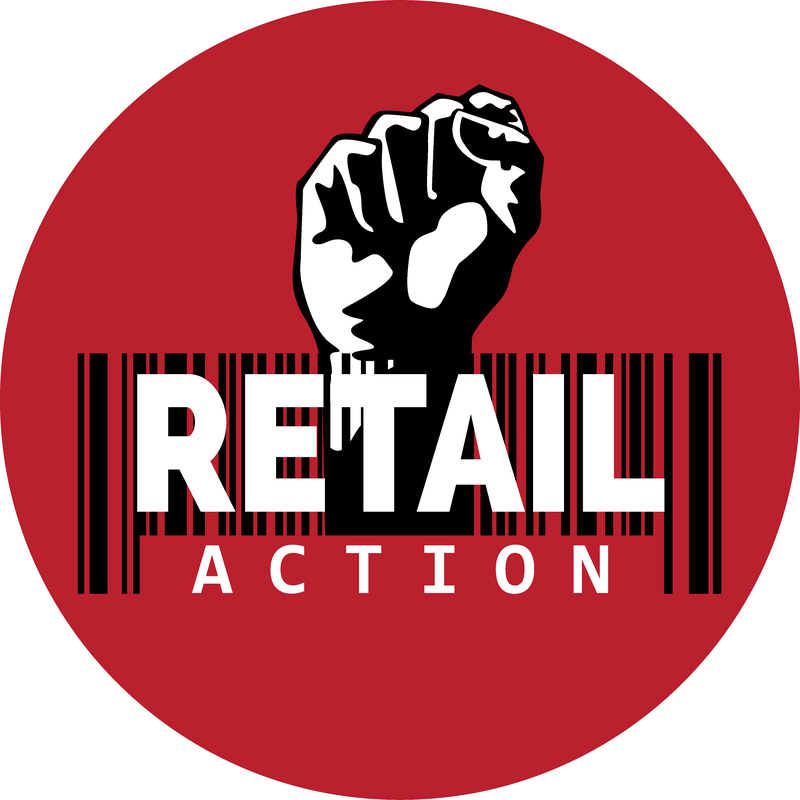 In retail, food service and hospitality, workers are rarely unionized and employment standard laws are often blatantly ignored. Due to the precarious nature of these industries, workers often don’t stay in one job for a long time and are too afraid of informal retaliation (such as having their shifts “cut” without just cause or compensation) to take action. There is also great disparity among the workers in these industries who experience different forms of oppression, especially those with precarious immigration status, women, people of colour and differently abled folks. The pay gap, for example, still affects women who make, on average, $.74 to every man’s dollar. Further, people facing systemic oppression often make even less; some estimates indicate that women of colour make $.54 for every white man’s dollar. Building an inclusive workers’ rights movements requires understanding how intersecting identities, such gender, race, ability, nationality, orientation and more, affects workers’ experiences. RAN has developed some guiding principles regarding intersectionality and we are intentionally working to organize in inclusive ways. In solidarity with International Women’s Day and all of the feminist movements around the world that have fought for labour rights, from Kenya to Pakistan and Puerto Rico, we are sharing an untold story of women in the Polish resistance movement. “Women, don’t interfere with us. We are fighting for Poland” suggested a banner hung on a fence of the Gdansk Shipyard during a strike in August 1980 (Penn, 2005). The strikers had put it there to remind women of their role in the fight for freedom from Communist rule: the role of mother, whose place was in the home. Throughout history, women’s involvement in social and political activism has been limited by patriarchy and other systemic forces. The Solidarity movement, headed by the Independent Self-Governing Trade Union “Solidarity” in Poland during the 1980s, is no exception to this rule. Solidarity was the first legal trade union independent of communist control in the Eastern Bloc (Penn, 2005). It was co-founded by Lech Walesa when Anna Walentynowicz, a crane-operator in the Gdansk shipyard, was fired for her participation in trade union activities. Solidarity enjoyed a little over a year of legal activism; but on December 13, 1981, their activities were brought to a halt with the imposition of martial law. Ten thousand Solidarity leaders, advisors, and other activists, including 9,000 men and 1,000 women, were arrested and incarcerated (Penn, 2005). The remaining male leaders were driven into hiding. In response, Helena Luczywo, who was working in the office of the Solidarity news agency prior to the imposition of martial law, assembled a group of seven women and took the Solidarity movement underground. Calling themselves the Ladies’ Operational Unit, they secured hiding places for the few high-profile male Solidarity leaders that had evaded arrest. Then, they strategized ways to keep the Solidarity movement alive for the duration of martial law and the period thereafter, and began producing a weekly newspaper that served to keep Polish citizens all over the country informed for the next seven years (Penn, 2005). These seven women took on the work that men could no longer do “selflessly” and “courageously”, which earned them the status of a Matka Polka or “Polish Mother”. Since then, the Matka Polka has become a deeply embedded patriarchal icon in Poland that serves as a role model for the ideal Polish woman (Penn, 2005, p. 16). In contrast, the ideal male figure is represented as a knight, a leader, and a hero (Penn, 2005, p. 16). These views concerning prescribed gender roles have had severe implications for women involved in social activism in Poland to this day. In the case of the Solidarity movement, men were in command, until the imposition of Martial Law made it impossible for them to do their work. Then, the Ladies Operational Unit took charge and showed that they were more than capable of doing the work. In fact, as many researchers agree, the work of the Ladies Operational Unit proved integral to the Solidarity movement’s success and the resulting fall of Communism in 1989 (Penn, 2005). 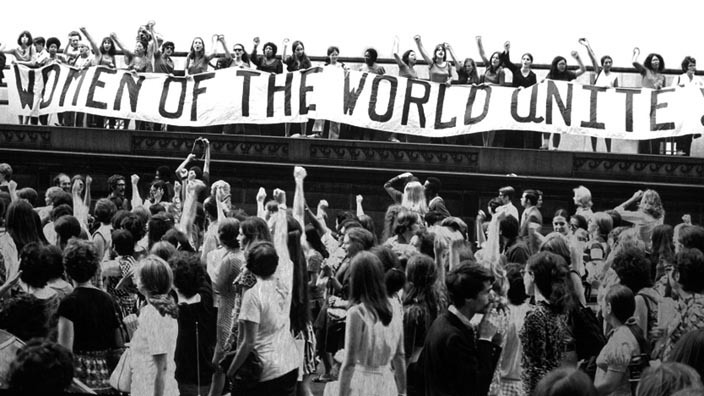 However, few people know that Solidarity’s success was due in large part to a women’s movement. The Ladies Operational Unit refrained from crediting themselves for the work that they did. Their identities were hidden, which supported the idea that working-class men were the stars of the resistance. Consequently, no one, least of all the secret police, even considered that the underground Solidarity movement was being run by women (Penn, 2005). They succeeded in doing the work that was necessary to keeping the movement alive, including rebuilding the communication channels, organizing secret meetings, arranging for the transfers of money, finding contacts at Western embassies, speaking to the press, and developing relations with local and foreign clergy (Penn, 2005, p. 12). They did all this; and to this day, their contributions remain unacknowledged by most history books. Penn, S. (2005). Solidarity’s Secret: The women who defeated communism in Poland. Ann Arbor, MI: The University of Michigan Press.